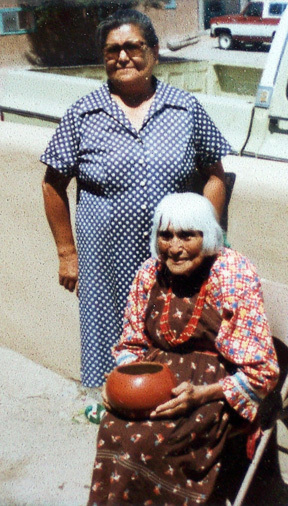 Juanita and her sister Pilar never took on pottery making. This is important to know, given the three “Juanita” signatures that we are attempting to be identified. The three other Juanitas are Pena, Gonzales and Vigil.